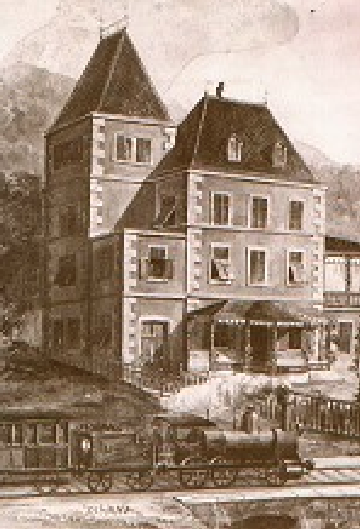 oachim commissioned the Villa Joachim at Ernst-Grein-Straße 6 in Aigen bei Salzburg in 1876. 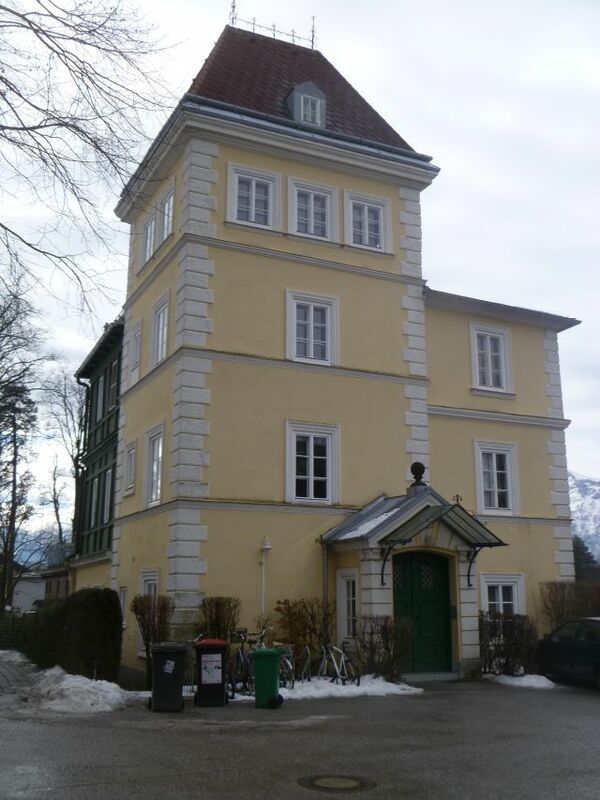 The architect is said to be Valentin Ceconi, who also designed the Villa Trapp. The vacation residence is three stories high, with a four-story tower. Johannes Brahms and Clara Schumann were among the guests in the house, and it is here that Brahms and Joachim worked together on Brahms’s Violin Concerto in D Major, op. 77. 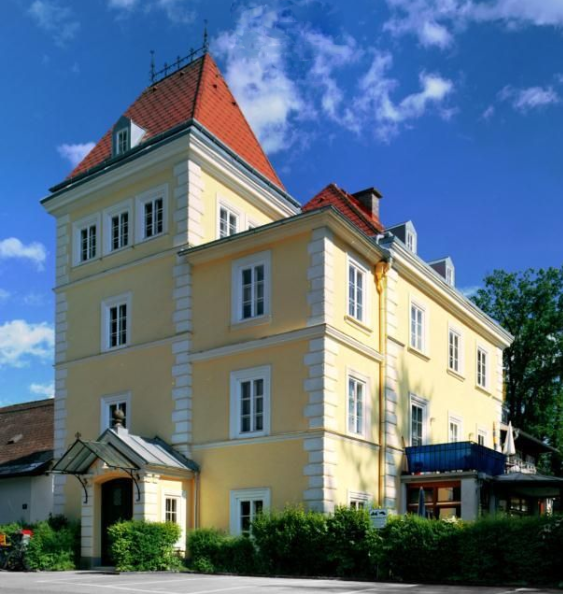 The building is currently under Denkmalschutz (historic preservation protection).